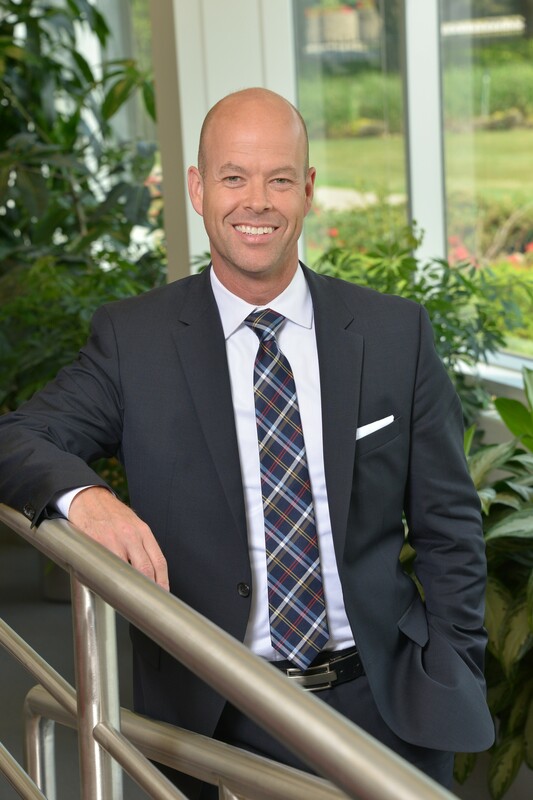 PICKERING, ON, May 22, 2018 /CNW/ — André Côté is appointed Vice President, Health Solutions at Purdue Pharma (Canada), bringing 25 years of broad customer-centric pharmaceutical experience. He will be accountable for developing commercial capability and driving sales performance in line with Health Canada approved product monographs across our diverse portfolio. “André’s drive to create solutions-oriented interactions with customers, his passion for supporting employee growth and development, his broad experience and high ethical standards will sharpen our ability to help healthcare professionals support their patients through research-driven and balanced interactions about clinical practice guidelines and our diversified product portfolio,” says David Pidduck, President and CEO. Throughout his career he has held roles with increasing scope and accountability across the commercial operations of an innovative pharmaceutical organization, both nationally and globally, that has included sales, learning and development, business development, market access, pricing, commercial capabilities, launch excellence and customer experience. André holds a Bachelor of Business Administration (Marketing) from Laval University and acts as an industry speaker in pharmaceutical healthcare forums and serves as a North American Panel Judge for the Eye-For-Pharma Awards.